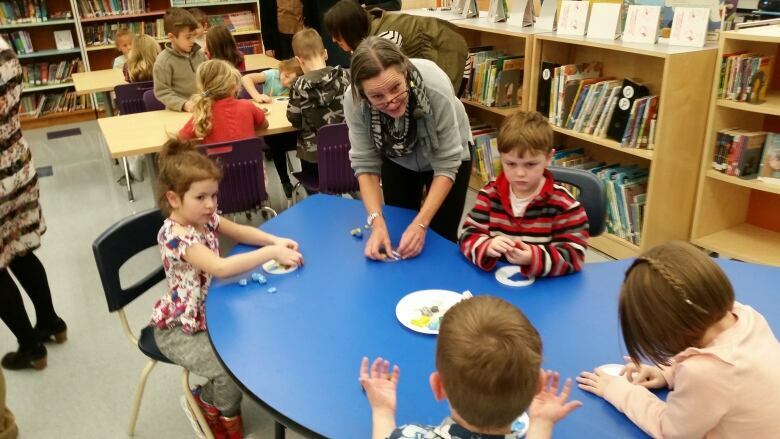 Children in Alberta met with celebrated plasticine artist Barbara Reid to talk about her latest picture book. On Oct. 16, 2018, a group of kindergartners at Calgary's Bowcroft Elementary School met with celebrated Canadian plasticine artist Barbara Reid and tried their hands at some plasticine artwork of their own. Reid was visiting with students at the school to talk about her TD Canadian Children's Literature Award-nominated book, Picture the Sky. She was joined by Daybreak Alberta host Russell Bowers, who moderated a lively conversation with young readers about Reid's unique approach to creating children's books entirely illustrated with plasticine. 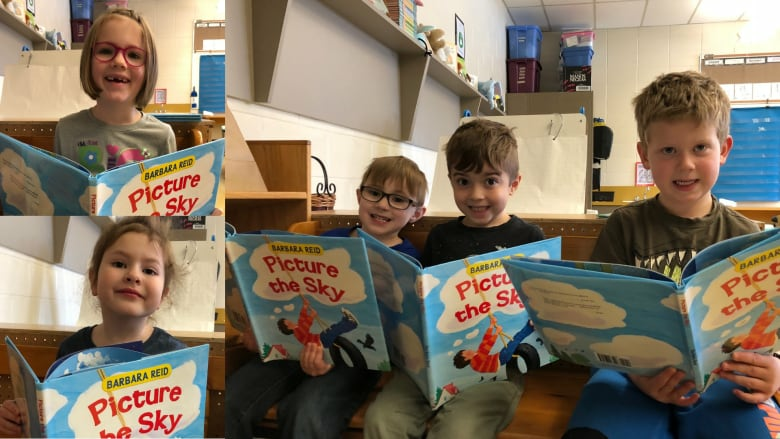 During the visit, the prolific children's author created plasticine artwork with the kids, explained why she finds the sky so inspiring — and talked about the endless magic that can be found if you only look up. Picture the Sky is one of five titles shortlisted for the $50K TD Canadian Children's Literature Award for 2018. 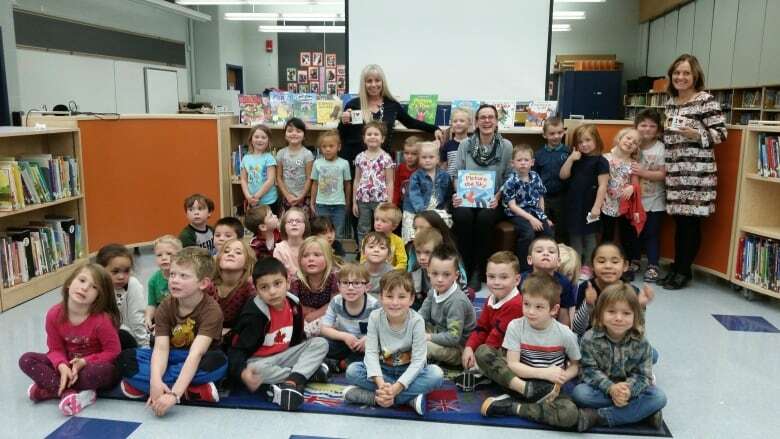 Similar TD Kids Book Clubs are happening across the country, celebrating the other books nominated for the country's richest prize in children's literature.